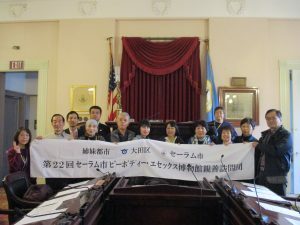 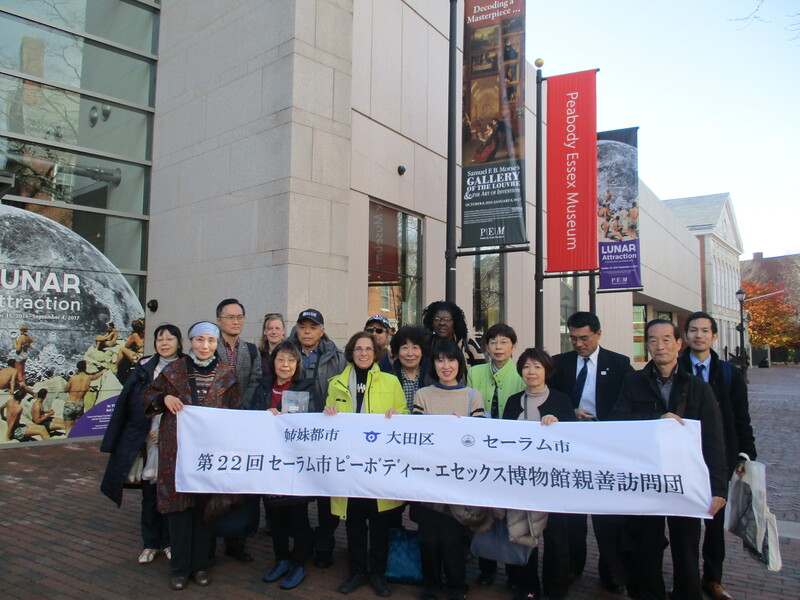 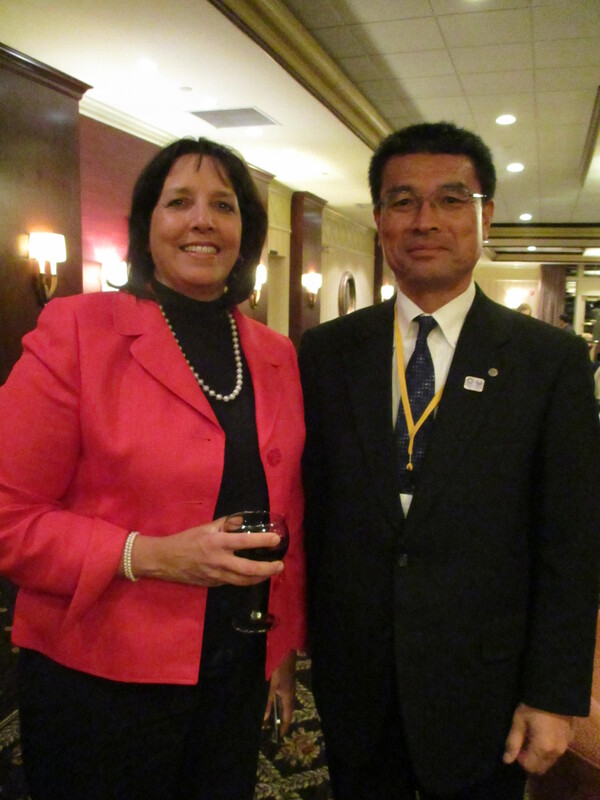 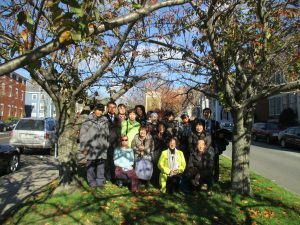 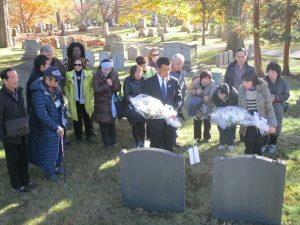 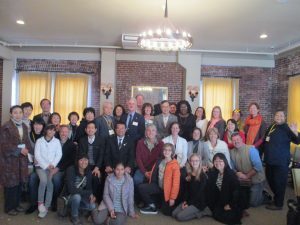 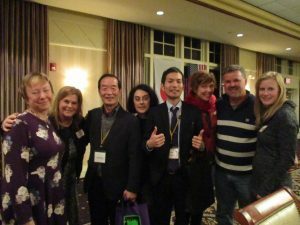 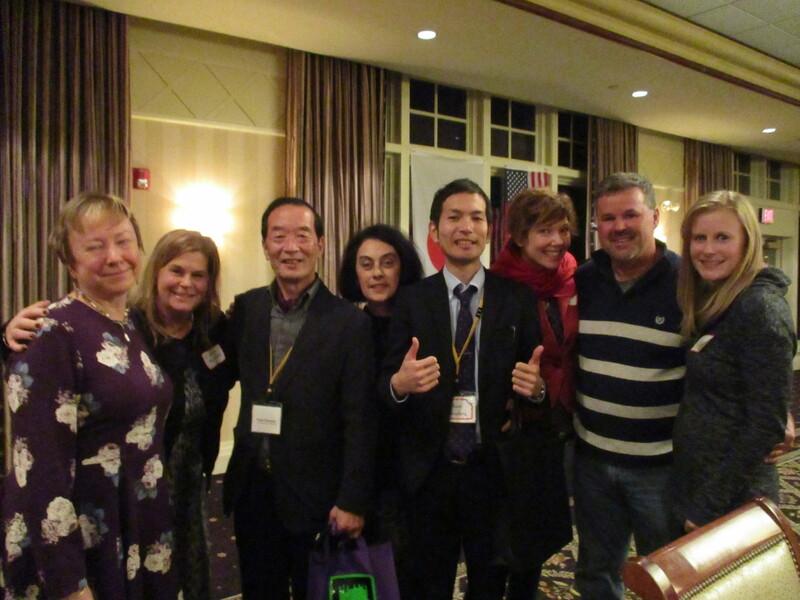 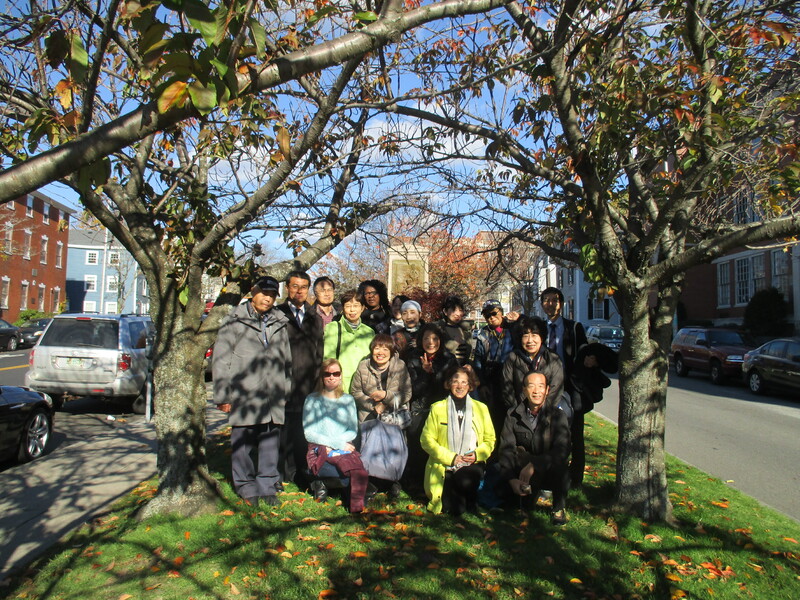 Every year, a group of adults from Japan come to Salem as part of the exchange, to meet with our city officials, explore our historic town, and learn about our American culture. 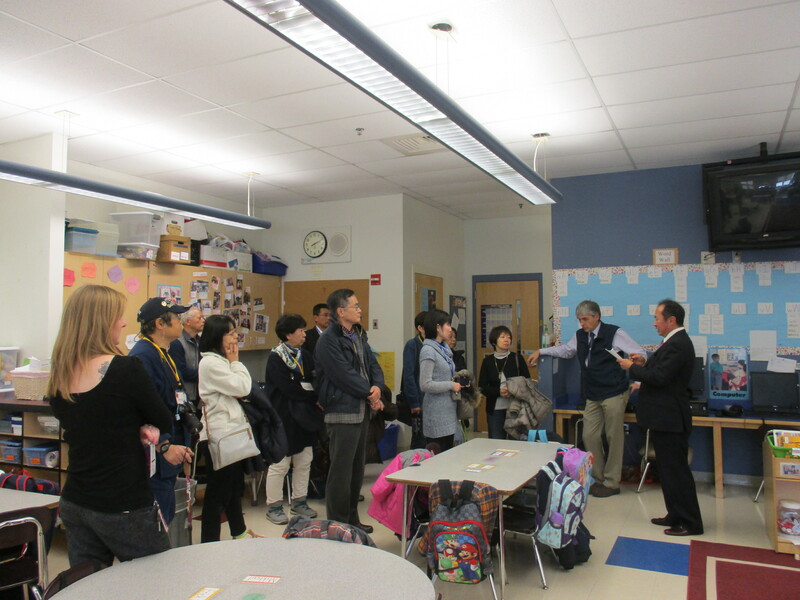 The Salem-Ota Cultural Exchange is proud to provide host families for part of their stay. A sample of their Itinerary here in Salem!